Pair have signed for the Staggies after playing together at Kilmarnock last term. 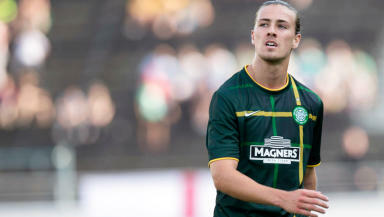 Ross County have completed a late deadline day double by signing Darren Barr and Jackson Irvine. Barr has signed for the Staggies following his release by Kilmarnock while Irvine has agreed a loan deal. The pair played together at Rugby Park last term under Allan Johnston but have now joined the managerless Dingwall side. Former Falkirk and Hearts man Barr had been training with Partick Thistle earlier this summer. Celtic midfielder Irvine played 29 times for Killie last season and scored once, against County back in October. 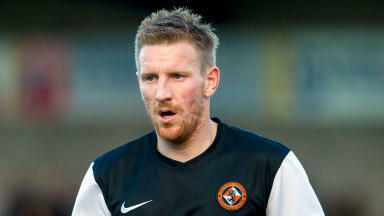 Earlier on deadline day County completed the signing of Dundee United attacker Michael Gardyne on loan.